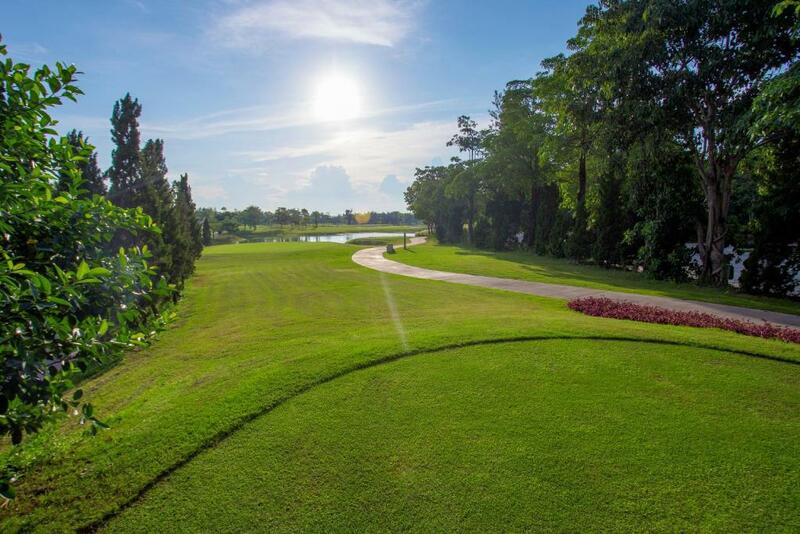 Surrounded by scenic rice paddy fields Gassan Legacy Golf Club features an 18-hole golf course and modern Thai-style rooms with free Wi-Fi. It offers an outdoor pool and daily American breakfast. Offering warm lighting and classic wood interiors the air-conditioned rooms are provided with a fridge and electric kettle. The private bathroom has a hairdryer and toiletries. Guests may enjoy a relaxing Thai massage or a round of billiards for leisure. The resort also provides karaoke amenities and private locker facilities. 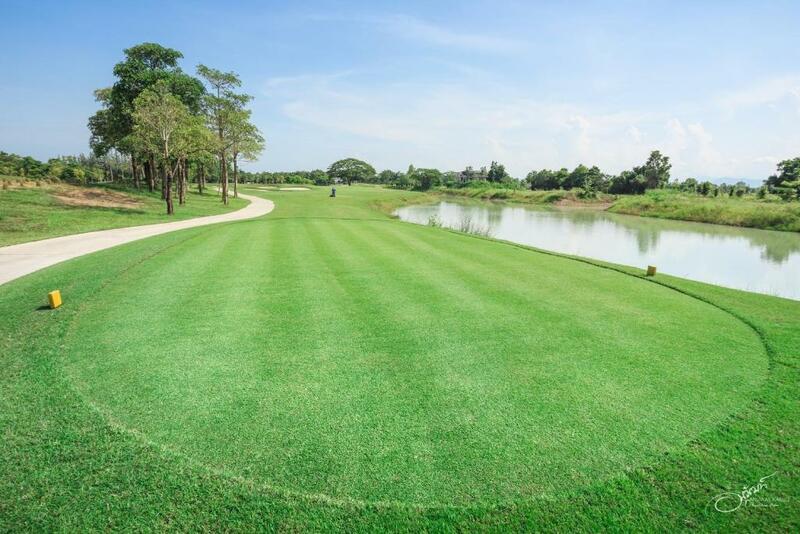 Just 5 km from the Super Highway 11 Gassan Legacy Golf Club is a 20-minute drive from the city centre and Chiang Mai International Airport. 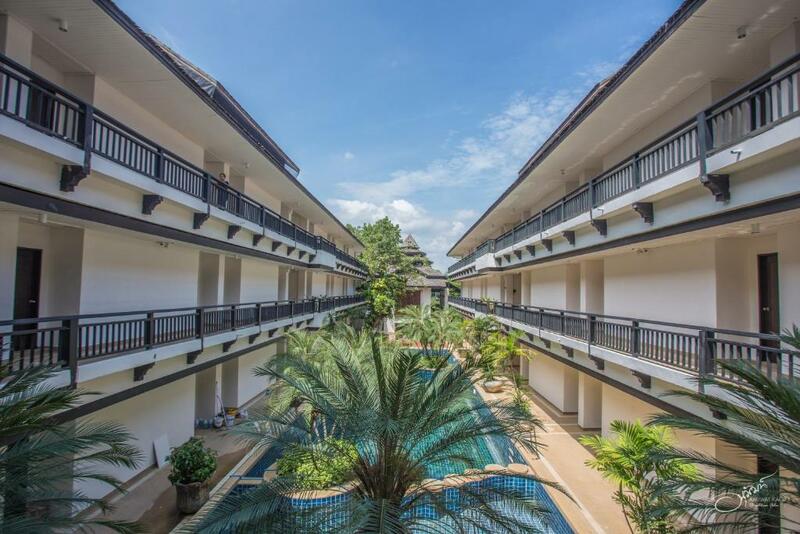 It is a 30-minute drive from the Night Safari and has free parking. The property houses a Thai restaurant and a lobby lounge with stunning lake views.